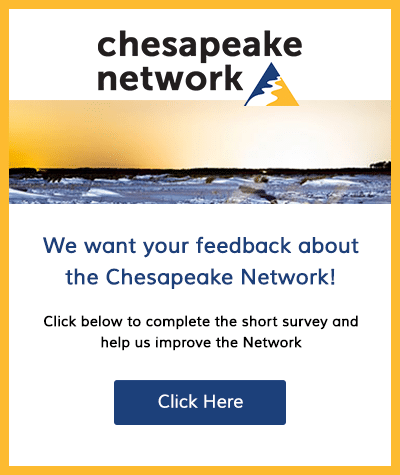 Maryland Water Monitoring Council – Annual Conference – Early Registration Ends Soon! MEET AND MINGLE with friends and colleagues AND SAVE $10 BY REGISTERING BEFORE NOVEMBER 20, 2018. All registration ends November 30. DISCOVER how mussels are being reintroduced into Anacostia River tributaries. 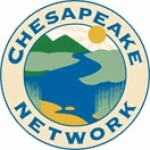 HEAR Chesapeake Bay Foundation President, Will Baker, discuss the critical need for citizen monitors. BE A PART OF the twelfth annual Carl Weber Award ceremony. FIND OUT everything you wanted to know about the Baltimore sewer system’s “Fatberg” – a 20-foot congealed mass appearing on national news. TALK to representatives from several water monitoring equipment vendors and check out some new toys. ENJOY a great all-you-can-eat buffet lunch with dessert (prepared by sailors!). LEARN how Baltimore City students are investigating what lives in the Inner Harbor. FIND OUT who will win the 7th Annual MWMC Student Poster Award! INTERACT with the coordinators of several successful watershed associations and learn how you can volunteer. DISCOVER how the removal of Bloede Dam on the Patapsco River is opening fish habitat after 112 years. FIND OUT if 15 years of restored riparian forest has improved stream ecology. A detailed agenda with presentation titles can be found HERE. Registration details can be found on the MWMC Annual Conference web page. Contact Dan Boward at dan.boward@maryland.gov for more info.